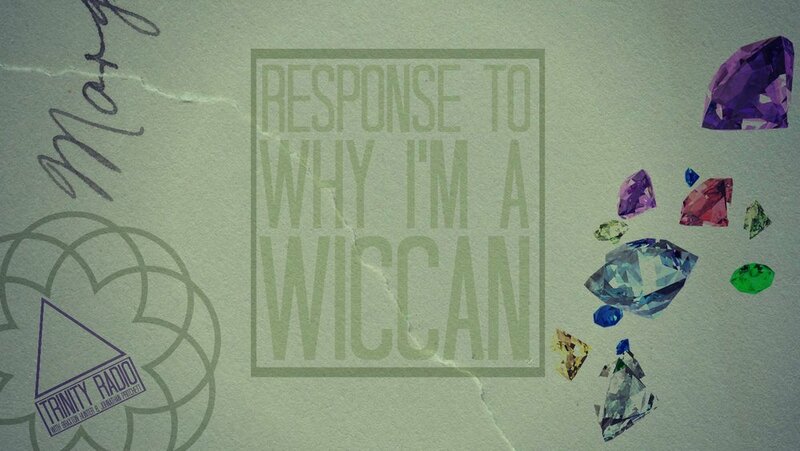 S8E8: Response to "Why I'm a Wiccan"
In this episode we respond to a video explaining why certain people adopt a Wiccan worldview. 360,000+ people in the US and 800,000+ worldwide affirm some sort of Wicca. What's up with that?